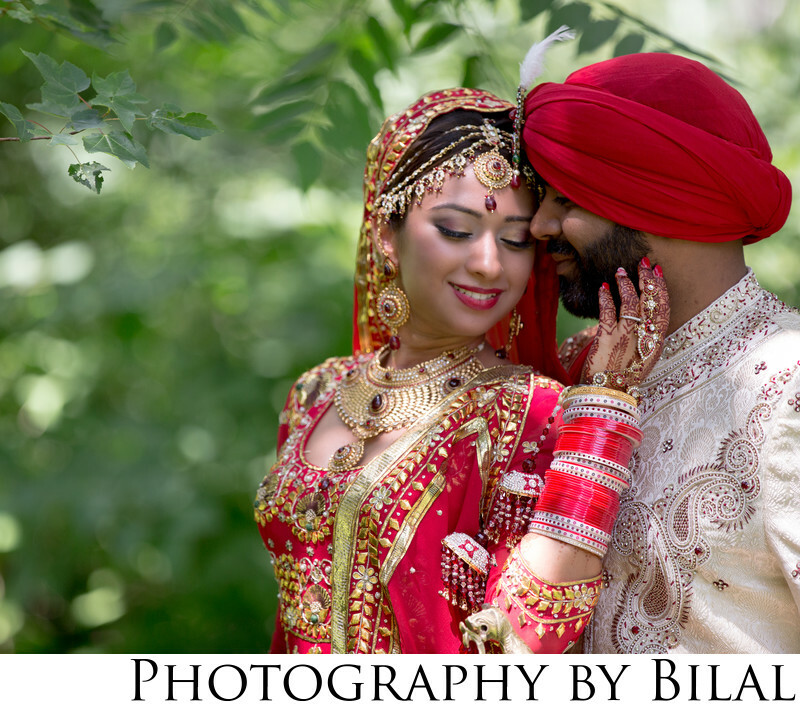 I captured this lovely photo at a Sikh Wedding at the Glen Rock Gurdwara. This was one of my first Sikh weddings, and was probably one of the best. Tina and Danny were such a pleasure to work with. As a wedding photographer i'm proud of the fact that i've shot many diverse weddings. Location: 541 Prospect St, Glen Rock, NJ 07452.